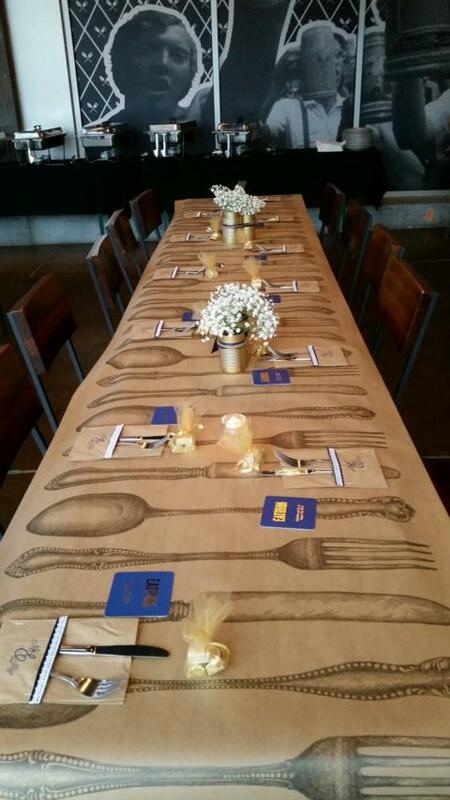 If you can find an excuse to throw a party, we'll house it at our North Downtown location. 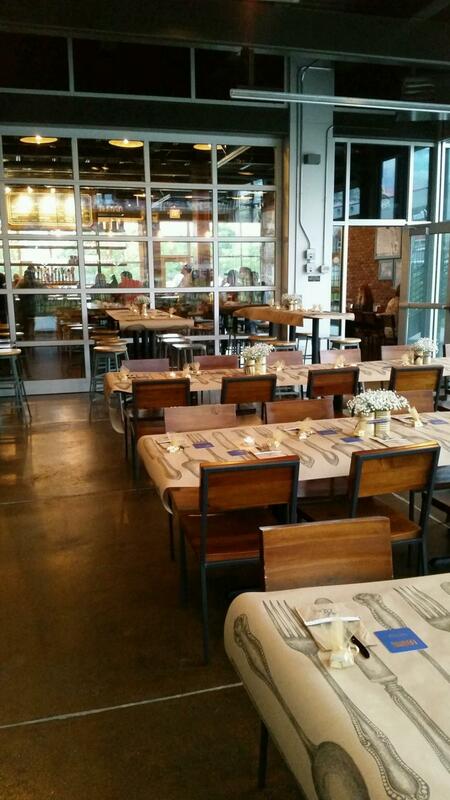 We have two options to host your next private gathering. Our Rooftop Beer Garden and All Seasons Patio are both available year-round, equipped with heating and the ability to be fully-enclosed by garage doors. If you're wondering what to expect when planning your gathering, please consult our handy list of frequently asked questions. If you think you want to host a party at Blatt, let's explore dates and options. Get started by clicking the link below, and fill out our event form. Our team will get back to you in a jiffy. Our Rooftop Beer Garden is located on our second level. 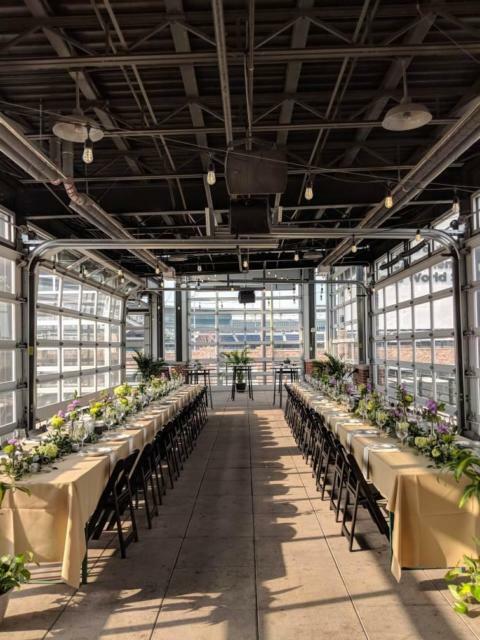 When the garages doors are open, it accommodates up to 200 guests seated or cocktail parties of up to 300 guests standing. When enclosed, it comfortably fits up to 150 guests. 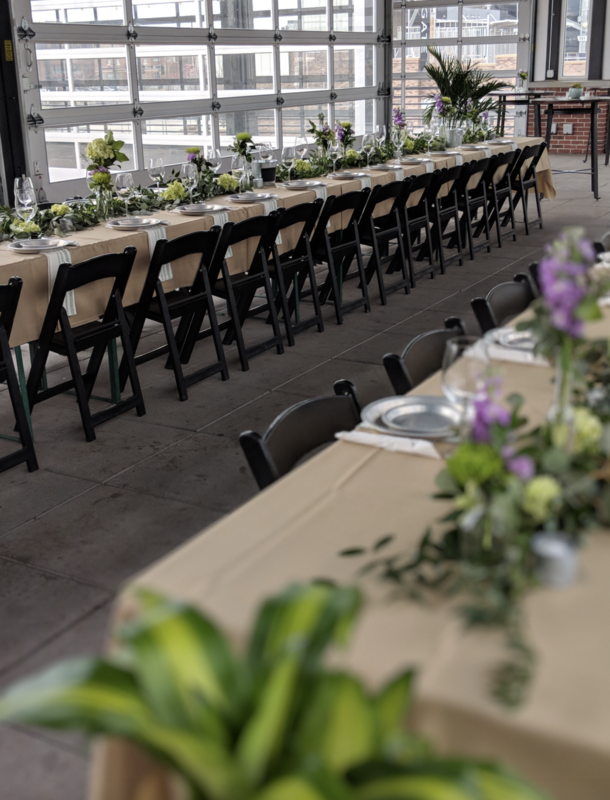 This is a unique venue for larger parties, where the atmosphere hinges on downtown Omaha’s spectacular views, including TD Ameritrade Park, the Bob Kerry Pedestrian Bridge and the CenturyLink Center. Our All Season's Patio is located on the ground level just off our main dining room and bar in a separate garage door-enclosed space. This patio accommodates intimate parties of up to 50 guests. If the weather is great, we can open our garage doors on two sides of the room so your guests can enjoy the breeze.